Another day, another leak about the upcoming Nokia devices. 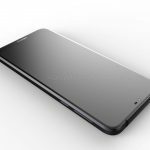 For months we had no info coming out of HMD, but in the last few weeks we have more and more photos of announced devices appearing all over the internet. 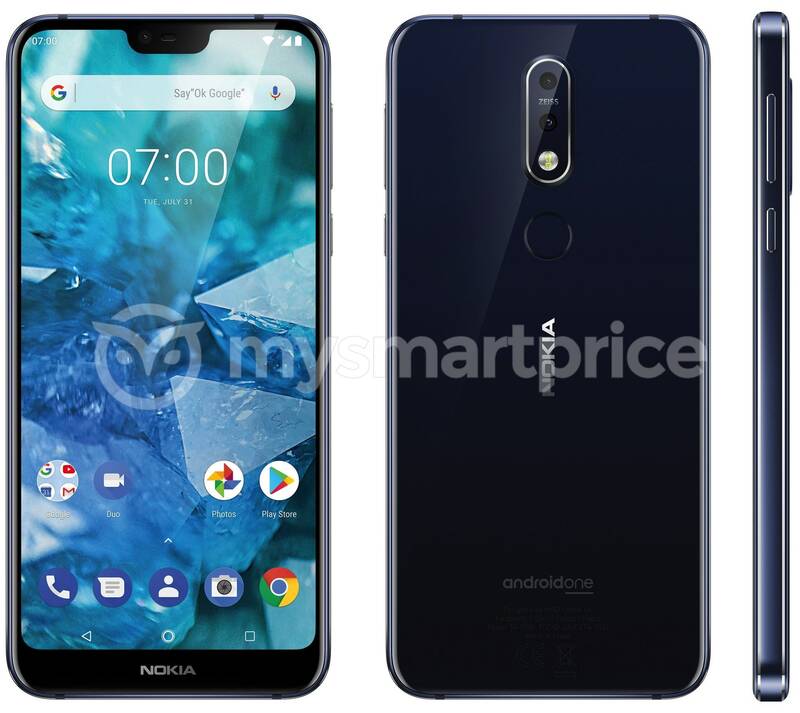 The reliable OnLeaks, in cooperation with MySmartPrice.com, posted renders (based on factory CAD) of the alleged Nokia X7 or Nokia 7.1 or Nokia 7.1 Plus. 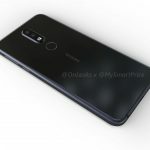 We can see that the display of the device is notched and that the phone should feature dual ZEISS cameras, but I really don’t know what name will this notched device carry. 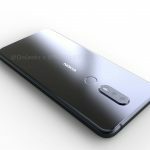 We earlier saw photos of the supposed display panel of Nokia X7 without notch, so we cannot be sure what device just got leaked on CAD-based renders. Also, a plastic housing of an other Nokia phone appeared on Chinese Baidu forum (via Suomimobiili.fi). 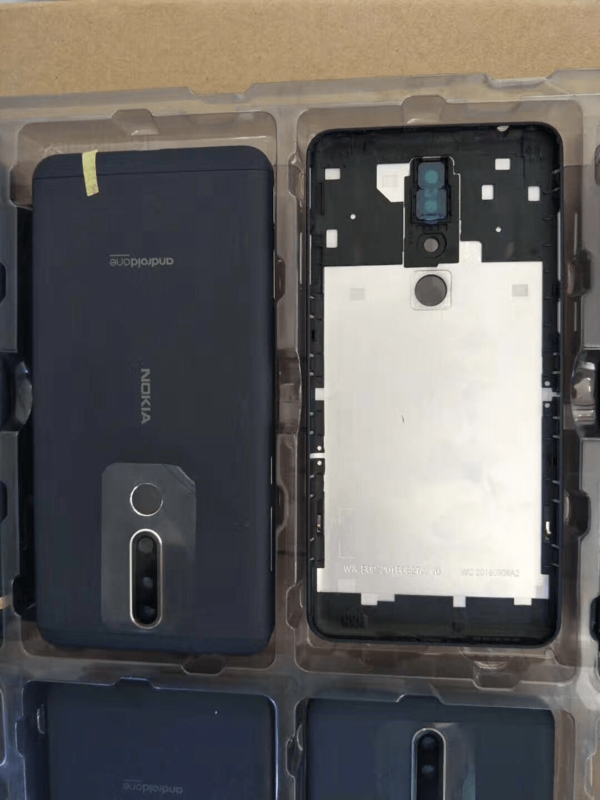 The backside in its shape and size looks like the backsides of Nokia X5/5.1 Plus and Nokia X6/6.1 Plus, but it’s plastic and obviously not glossy. The backside shows a dual-camera setup, flash hole and a hole for fingerprint sensor. 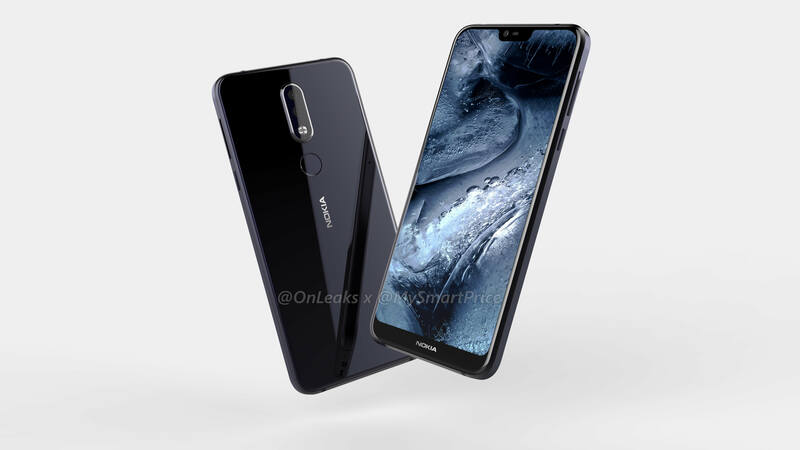 Considering the material used, this could be a device a level lower than Nokia X5, or in other words the Nokia X3 (or 3.1 Plus?). 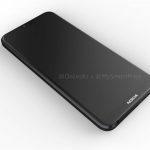 As you see, the recently released photos and renders really made the situation around the upcoming Nokia phones complicated. In one way it is good that nothing is clear, because we have to wait until the next big launch event to know the truth. The next event where we could see new devices is scheduled for October 4th in London and Milano. Nokia N9 like phone running KaiOS coming soon?